Savvy is implementing a one-year grant program for second and third category enterprises, to support the capacity building of IFRS for SME standards within the framework of USAID project Governance for Growth (G4G). The main interested party of the project is the Service for Accounting, Reporting and Auditing Supervision (SARAS) of the Ministry of Finance. The selection process of the IFRS for SMEs Training of English-speaking Trainers has finished. About 150 candidates were involved in the competition. Participants were from different universities and professional schools, as well as local and international audit companies and private sectors. USAID (G4G) and Saras were intensely involved in the selection process. 30 best candidates were selected. IFRS for SME Training course of English-speaking trainers will be held on 8-12 October of 2018. The 5-day intensive training will be led by Independent Accounting Education and Training Consultant – Michael Wells. He has very great experience of conducting ToTs in similar kind of countries. 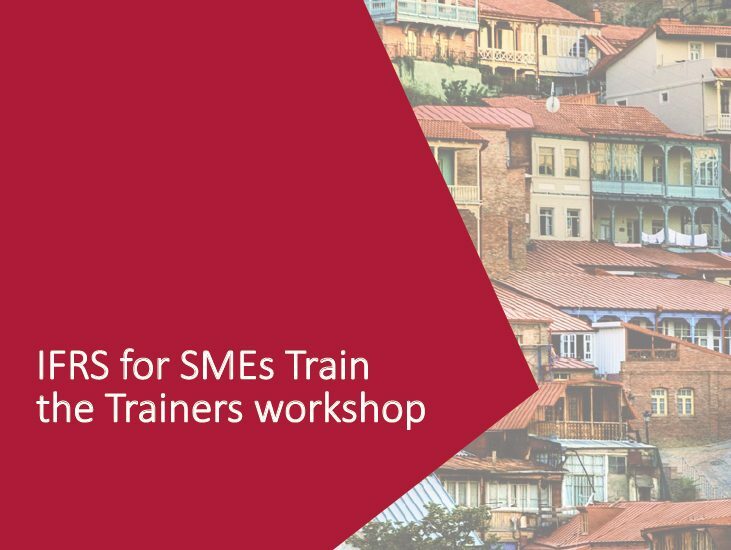 IFRS for SME Training for Georgian-speaking Trainers will start soon. Training will be held in December. Training will be led by the best trainers from English-speaking ToT. 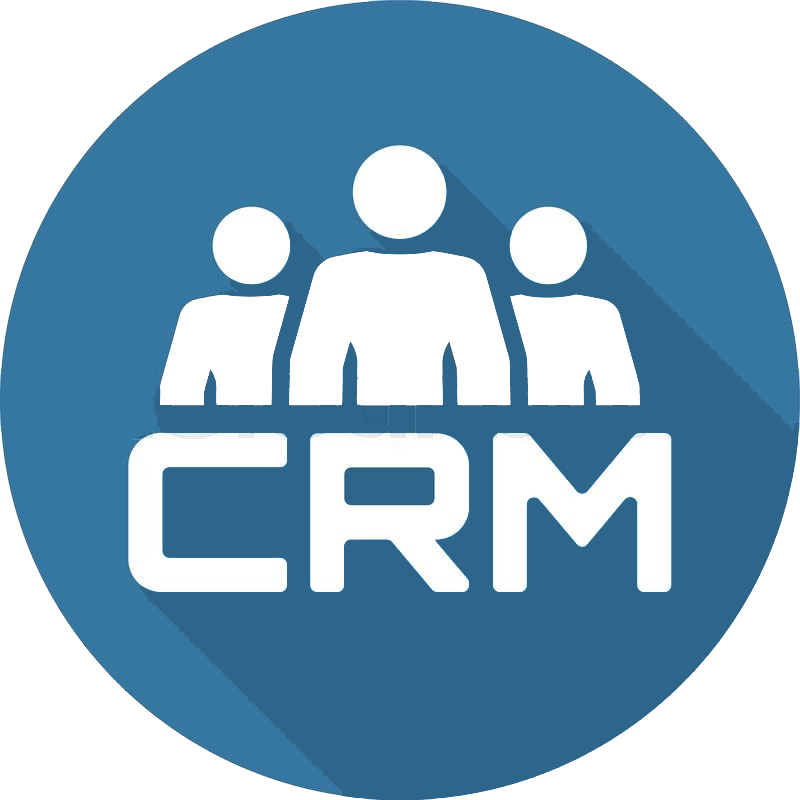 If you are interested in, please follow our website. For additional information, please email or call us.